we are Bench Weighing Scale manufacturer, supplier and exporter from new delhi, india. 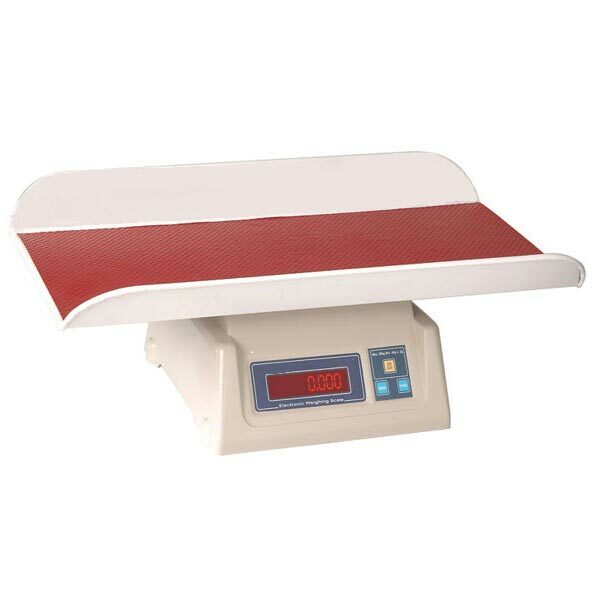 Our bench weighing scale has special feature for easy installation. 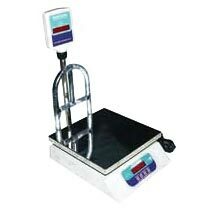 We use superior grade material and latest technology in the making of bench weighing scale. The bench weighing scale, offered by us, is highly efficient in coming up with the precise measurement of weight and price of a particular object.